Pull Yourself Up and Go Out Again! 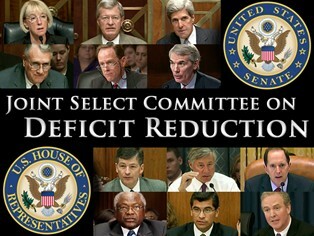 In case you didn’t notice, the so-called “Super Committee” that’s supposedly “trying” to sort out the deficit problems in the United States could sure use some help. So it’s really too bad they don’t have the Edmonton music community on their side. As shown during the last week, they actually get things done. Recently it came to light that the Wunderbar Hofbrauhaus is in danger of closing down. So local musicians, record labels, writers, and people that are skilled in the art of alcohol consumption rushed to the venue’s aid. After some great fundraising, the threat of the Wunderbar having to shut down has lessened, but they’re not out of the woods yet…it’s always good to have something stored up for winter anyways. Luckily, that means unlike the super committee (which would just throw in the towel), the music community isn’t letting up. This Wednesday night, the Wunderbar is having a Folkraiser. F&M, Tyler Butler, Jim “Nowhere” Ralnyk, Troy Snaterse and Huckleberry are all playing. Show starts at 8, so get there early and have one of them fancy beers they got. Yes, of course it’s important to go out tonight! It’s a scientific fact that music scenes need good venues in order to thrive. While these spaces can be a parking lot, empty swimming pool, or your parent’s basement – it’s always nice to have something a little more…official. Liverpool had the Cavern Club. New York had CBGBs. Minneapolis had First Avenue. Berekeley had 924 Gilman Street. Los Angeles had Whisky a Go Go. Those are just a few well-known ones, but if you look at any well-developed music milieu, from nowadays all the way back to the stone age, there’s at least one venue supporting that community – serving as a foundation for whatever the heck the scene’s participants are up to. Anybody with half a brain and at least partial hearing can figure out that Edmonton has a heck of a music community these days. There’s heaps of talented musicians, and appreciative audiences ready to fill up seats at a show. And a venue that has quickly become one of the best in Edmonton for bands coming to town and local acts is the Wunderbar Hofbrauhaus on Whyte Ave and 101 street. A cozy, communal space, the venue plays host to great music nearly every night, while coincidentally having a really rad beer selection. The problem with music venues here in Edmonton, and anywhere else, is sustainability. All too often, these places close down, or stop doing the things for the scene that made them great in the first place. For example, the Whisky a Go Go of today is not the same place the Doors or the Germs once played. Jim Morrison certainly never had to pay to play, and you wouldn’t be kicked out of a Germs’ show for a bit of moshing. 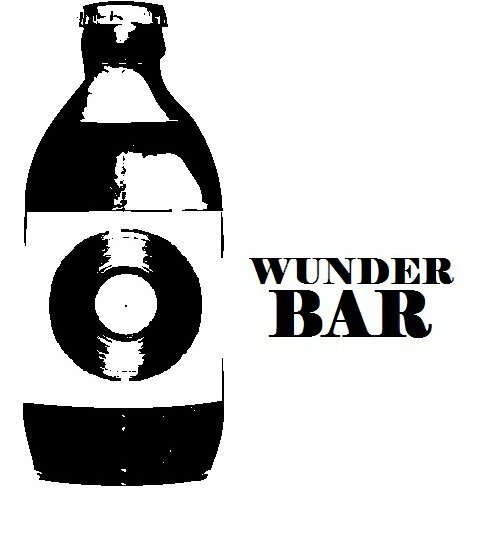 The Wunderbar, however, has only been getting better and better. Unfortunately though, it has run into financial trouble and is in danger of closing down. Unsurprisingly, local musicians have rallied around it, and are doing everything they can to help the place stay open. 1. Go there and try the great beer. 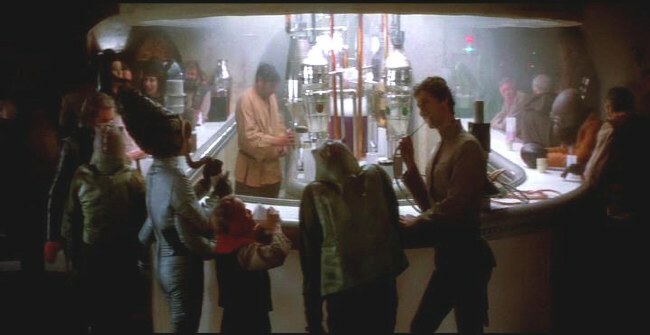 Remember: Every pint counts! 3. When you’re at the show tonight, buy a copy of Tyler Butler‘s new EP. He’s donating all the proceeds to the Wunderbar, AND it’s really good! Then congratulate yourself for helping out by having a pint.